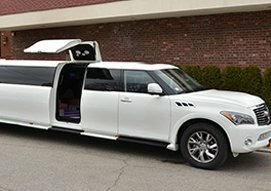 Limo Rental Service in NYC - Best Price Guaranteed! Reliance NY Group is one of the leading Limo Rental Service providers in NYC. Avail premium transportation services for various occasions in Nassau County, NY, Suffolk County, NYC, New York, NY, Bronx, Queens and Westchester, NY. When you need luxury car limo services delivered with unparalleled class, comfort and style, there is no need to go anywhere else. At Reliance NY Group, you can hire the most exotic cars at the affordable prices. We bring your exclusive deals for wedding, prom nights, birthday parties, group outings and more. 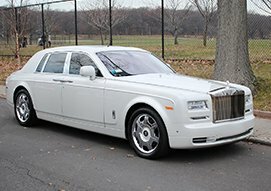 At Reliance Limousine, you will have a unique and distinct experience as a result of our dedicated and personalized attention. We understand that every request is an opportunity to provide exemplary service, and we never fail to exceed expectations. 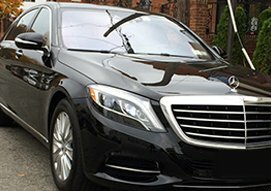 Whether your transportation needs require a Wedding Service, Corporate limousine Service, Prom Limo Services, or Party Bus Rental Services, you can expect a luxurious experience and an unsurpassed level of quality service in Staten Island, Brooklyn & Manhattan. Contact us to schedule your elite transportation experience by calling us at 1(718) 850-9100 or 1(212) 671-2263 today. We look forward to serving all of your transportation needs. Select Reliance Limousine for your transportation needs and ride in style at the epitome of comfort and luxury. 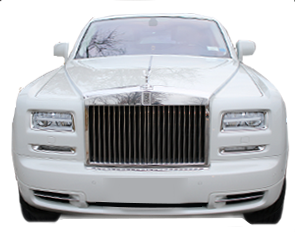 Our luxury vehicles include the Cadillac Escalade Limousine, BMW X6 Limo, Rolls Royce Ghost, Maybach 62s, Sprinter, and many more vehicles. As a Reliance Limousine client, you can expect service vehicles that are not only exclusive and exotic, but also safe, reliable, and well maintained. Our team of experts chauffeurs are here to cater to the needs of you and your guests with courtesy and personalized attention. We offer a wide selection of sedans and SUVs for all your corporate needs from private airport pick-ups to large group meetings and events. We provide a wide-range. We offer the most exotic selection of cars with extraordinary amenities. Our professional white glove chauffeur service will provide an outstanding. 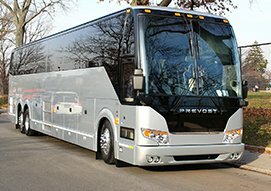 We offer a wide selection of sprinters and buses for different needs. For the corporate clients, we offer sprinters with exclusive features on board. We are committed to provide the best services to our clients and our processes are driven by quality. Our vehicles are subjected to constant inspections on a regular basis to ensure a smooth riding experience to our customers. We take care of smallest of things like the cleanliness of the interiors and functionalities within our vehicles. With a huge fleet of vehicles to choose from our customers will never run out of options. We provide Limo Service in New York and excellent quality to complete the saying ‘there is one for everyone’. We offer a big selection of sedans and SUVs for all your corporate needs from private airport pick-ups to large group meetings. We know how many things have to be accomplished for your wedding to be perfect. We offer an exotic collection of cars including luxury limos, stretch limousines and party bus rentals for prom nights. Celebrate the special sweet sixteen birthday of your teen in style and make it memorable with a luxury limousine. Do you want to experience the world famous New York’s nightlife in style? We, at Reliance NY Group offer deluxe limousine services for casino trips. Limo is the most elegant and stylish way of getting around town when it comes down to the ultimate party night. New York is the city of landmarks like Empire State Building, Statue of Liberty, Times Square etc. If you have a special occasion coming up and you wish to travel in style around the city, we have a large selection. 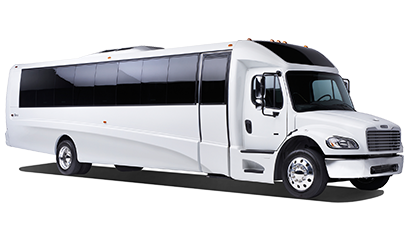 Reliance Group offers best-in-class party bus rental service in NYC that consists of affordable, luxurious and convenient transportation.